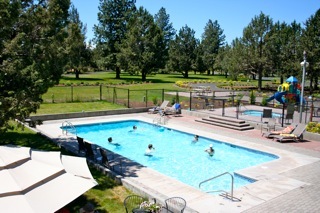 Options abound for outdoor fun at Bend/Sisters Garden RV Resort. You'll have ample reason to get outside and enjoy nature with our manicured lake, gardens, nature trails, and picnic areas. Contact us today for more information about our resort.